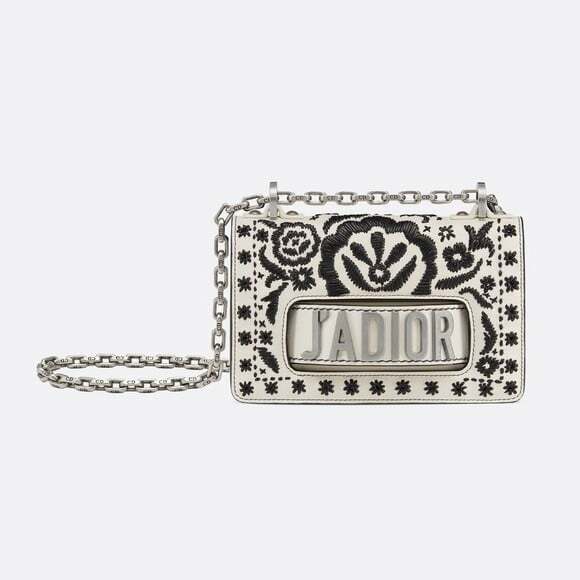 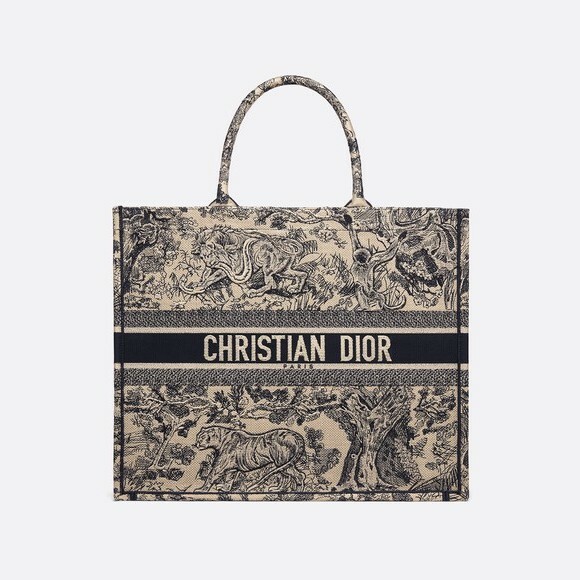 Introducing the guide to Dior bag prices in North America in US dollars. 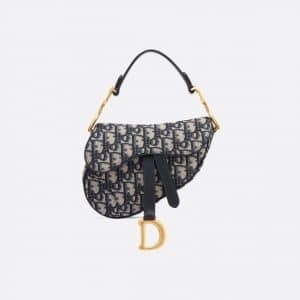 The prices reflected are what’s known as of March 2019 and if the most current price is unknown it is marked as such and carry-forwarded into the current price column. Note some styles may have been discontinued; however, retailers may still have stock of a style not currently being produced (ie. 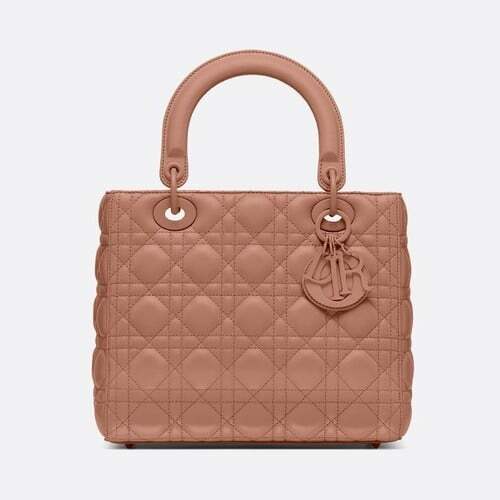 New Miss Dior bag). 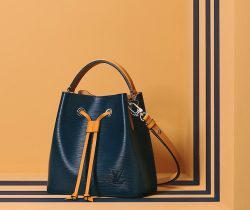 Tracking changes to prices will serve as a record to monitor any foreseeable changes in the future for some of the popular styles. This list is meant only as a guide and your personal experience may vary depending on your country and the particular retailer. The European price list guide can be found in this section. 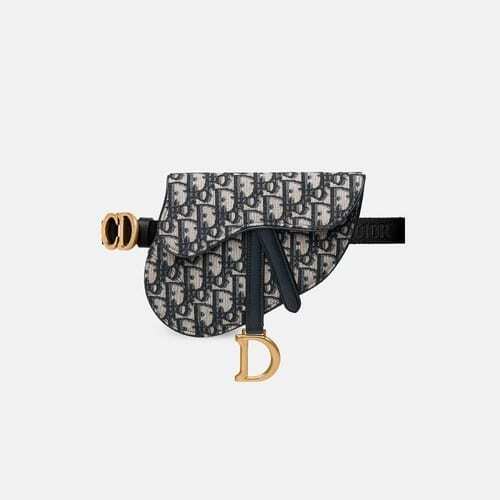 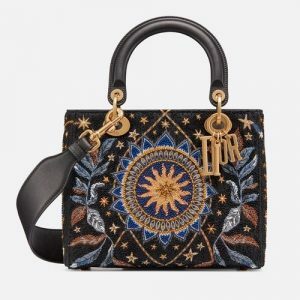 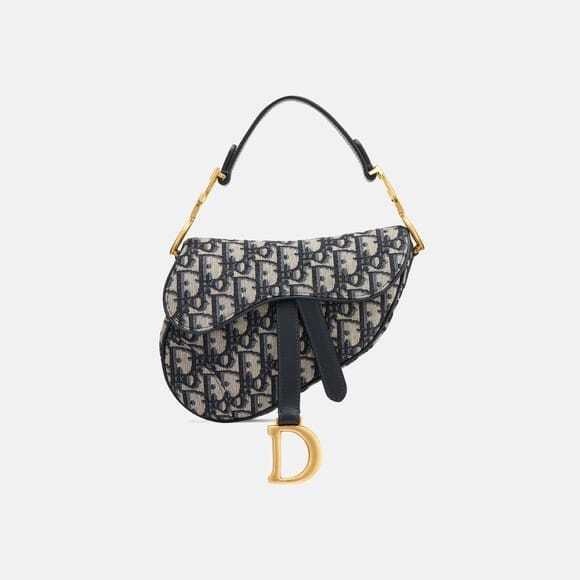 Please be aware that differences may occur depending on season stock, applicable taxes and duties.If you’re not sure about the types, check out the Dior Bag Reference Guide for style references.